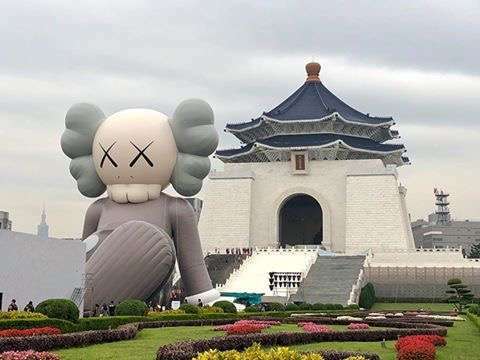 Street artist and art market darling KAWS will present an enormous new inflatable artwork in Taipei, his first in the Taiwanese capital. It is his largest and most technically ambitious work to date. 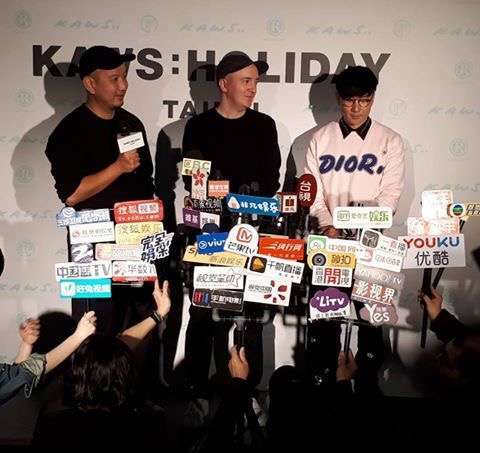 The work is being brought to Taiwan through the efforts of Singaporean singer-songwriter and KAWS collector JJ Lin, who production company, JFJ Productions, is handling the project in collaboration with the Hong Kong-based creative studio AllRightsReserved. 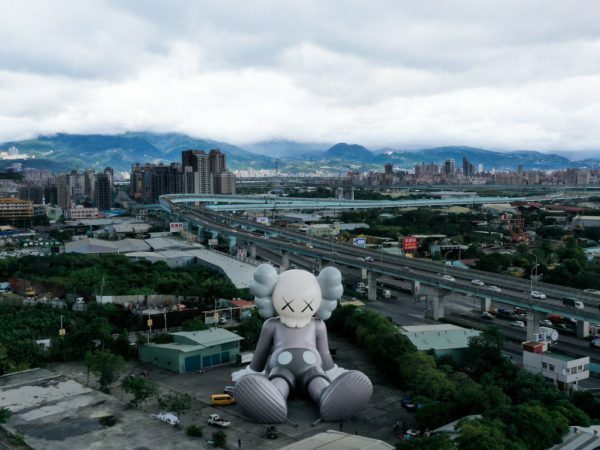 One of the first street artists to cross over into the fine art market, KAWS has become a highly sought-after artist in recent years. 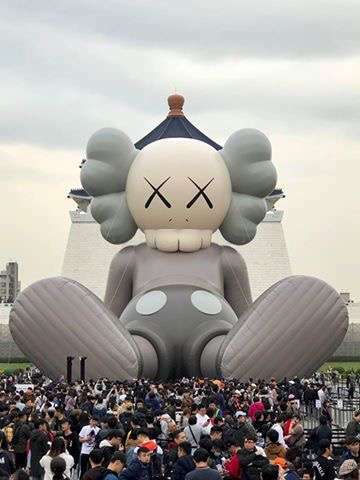 In New York last November, the top three auction prices for his work were set in one night, when Untitled (Fatal Group) (2004) sold for $2.7 million with premium at Phillips; Chum (2012) went for $2.4 million with premium at Christie’s; and Clean Slate (2014) went for for $1.9 million with premium, also at Phillips.